It's Labor Day segments this week. Pete shares his tips on collecting. Steve digs deep into his trades. Ramon reviews his stack. 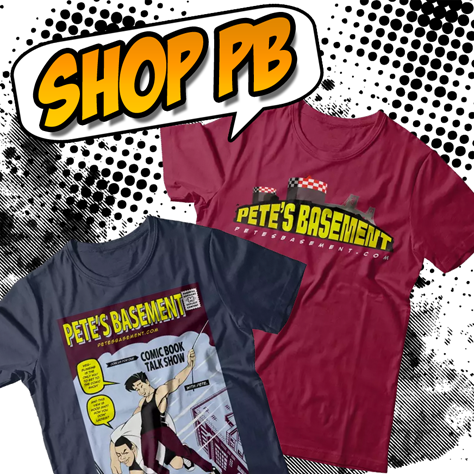 All this, and a dog named "Noodles" in this exciting episode of Pete's Basement!